We can pre-install any framework you require, including CUDA, DIGITS, Caffe Pytorch, Tensorflow, Theano, and Torch. Simply speak to our team to discuss your options. 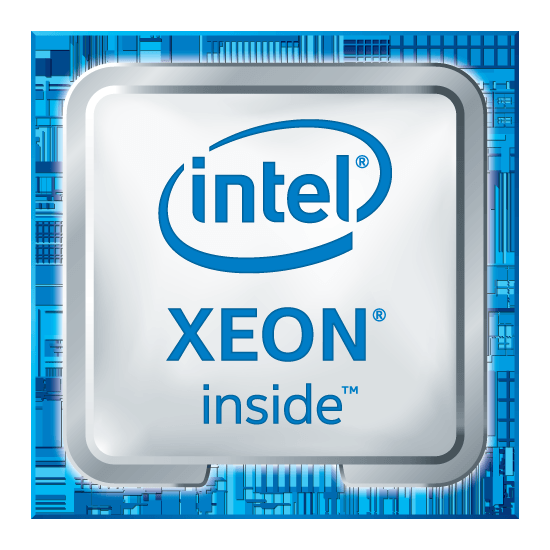 The new Intel Xeon W processors are based on the Intel Xeon Scalable processor microarchitecture, but designed into a cost-optimized one-socket form factor specifically for professional workstations. Intel Xeon W processors deliver optimised performance whether your workstation application scales best with increased processor core count or with increased processor frequency. Intel vPro Technology delivers hardware-enhanced security, identity protection, and remote manageability to ease workstation deployment for IT managers. Intel 1 Gigabit Ethernet provides high-bandwidth access to simulation, rendering, or analytics servers. 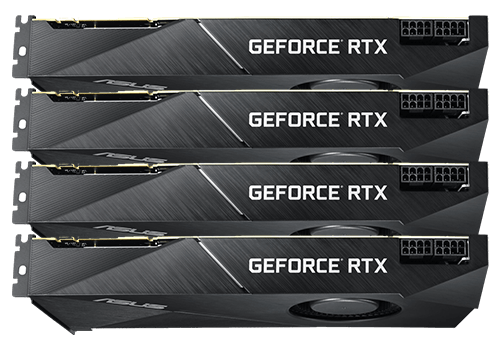 The new GeForce RTX graphics cards are powered by the new Turing architecture, and includes hardware-accelerated, real-time Ray Tracing and Deep Learning Super Sampling (DLSS). Giving you up to 6x the performance of previous-generation graphics cards. When compared to previous gen Pascal based GPUs the RTX 2080Ti resulted in significantly faster training of CNNs using TensorFlow, with up to 65% faster speeds at half-precision (FP16) and up to 45% at single-precision (FP32) training. Support for up to 4x full length, double width GPUs. Cooling support for up to 205W CPUs. 10Gb Ethernet provides server-class connectivity that supports high-density, high-bandwidth and low-latency access-layer networks. All of our workstations are fully customisable. Ensuring you only get (and pay for) exactly what you need. All Novatech Deep Learning systems can come with Ubuntu 16.04 server LTS operating system, and the following framework can be pre-installed: CUDA, DIGITS, Caffe, Caffe2, CNTK, Pytorch, Tensorflow, Theano, Torch, and Keras. If you require a Framework not listed, simply speak to our team and make them aware of your need.